When I was a university student, I studyed "KWIDAN" in English class. It was written by Lafcadio Hearn (Koizumi Yagumo). He gathered old Japaneses tales. And he remade them. YUKI -ONNA is his one of the story. 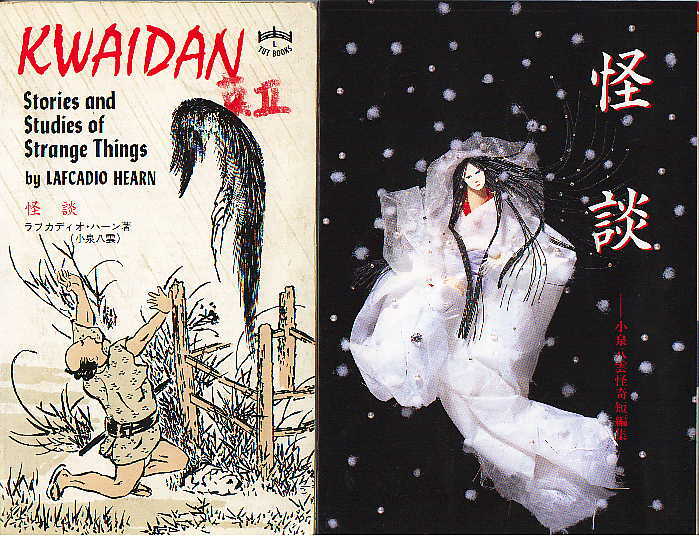 YUKI-ONNA's back cover image is the picture on the right. YUKI means snow and ONNA means woman. If you want to read this story, you can read at the site below. I think YUKI-ONNA might be cryptozoology or some kind of ghost. 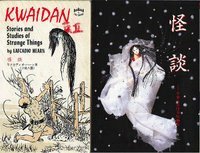 When I was child , Kwaidan made me scared. I was not used to going to the bath room alone after I read it.